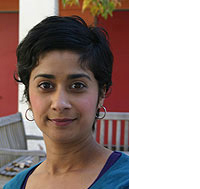 Priya O. Verma specializes in the fields of social science and natural resource management. She received a Bachelors of Science Degree in Biology with a focus in environmental science from the University of Massachusetts, Boston. 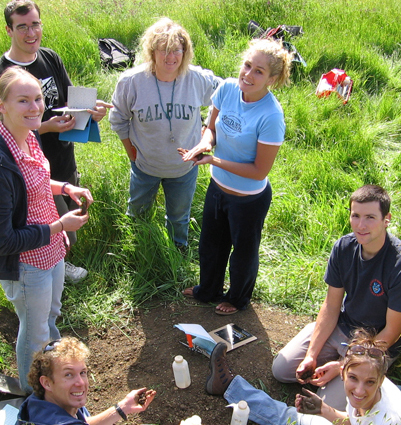 She moved to California to attend the Bren School at UC Santa Barbara earning a Master’s Degree and Doctoral Degree in Environmental Science and Management. Professor Verma worked for five years as the Science and Policy Analyst for "Heal the Ocean," a Santa Barbara, California based non-profit organization.